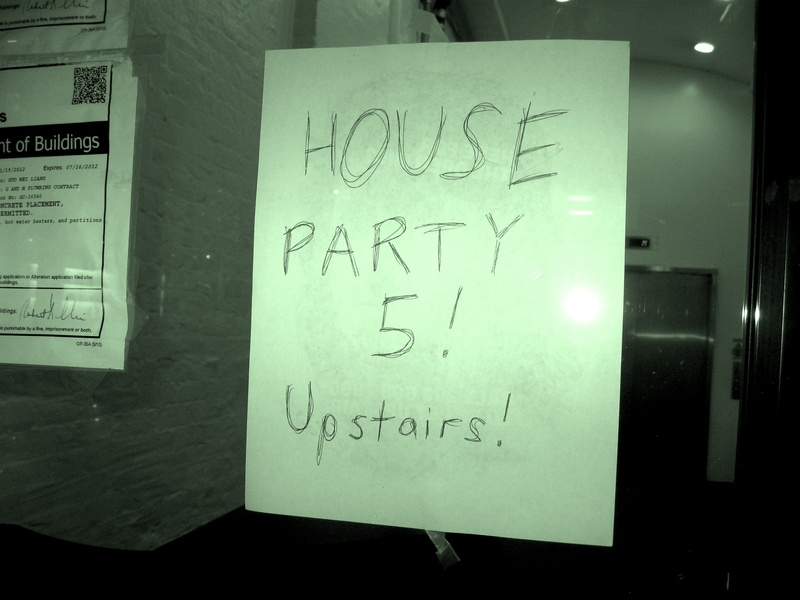 House Party 5 is a monthly comedy show hosted by Lukas Kaiser and Hoff Matthews in an apartment on the third floor of 153 Lafayette St., Manhattan. We provide a stage for some of New York City’s best standup comics and improv troupes. We also provide pizza and drinks. It’s awesome. For information on upcoming live shows, click here!